Wales Institute for Physical Literacy > Physical Literacy News > News > New Course Dates Have Been Added! 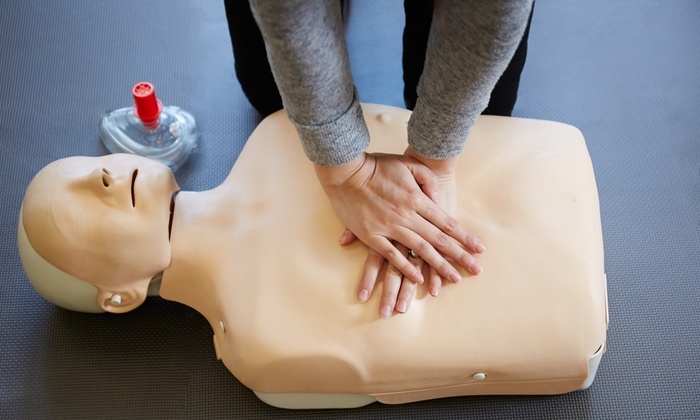 A new date has been added to our Emergency First Aid at Work (1 day) course. This course will be running on Friday 25th January in Swansea. To book a place on this course, click here or contact Kirsty Edwards for more details.